Back up your digital life with limitless space and outstanding security with this SOS Online infinite cloud offer. Backup your data with minimal effort with a 2-year subscription for only 44.99 USD – that's a 67 percent saving if you buy within the next five days only. 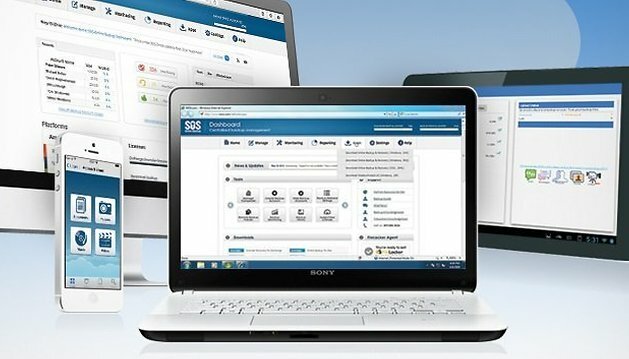 SOS Online Backup lets you easily back up your entire digital life—no matter how big—safely and securely in the cloud. With industry-leading privacy options, infinite amounts of space, and ultra-fast backup speeds, it’s no wonder everywhere from The Wall Street Journal to The New York Times is recommending SOS Online Backup. A 2-year subscription to SOS Online normally costs 140 USD, but you can buy it now for just 44.99 USD, that's a saving of 67 percent! This delicious offer will end in just five days, so head here now to get a two-year subscription to SOS Online for just 44.99 USD, today. made a note of it.